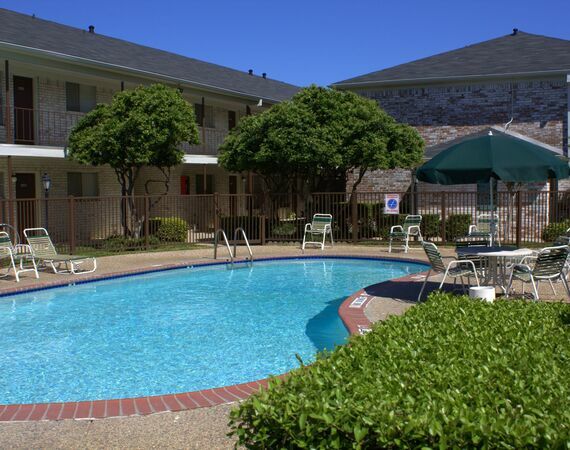 When you rent an apartment home from Stratford House, you are living at the epicenter of convenience. Ideally situated in the desirable Inner Loop/Houston Medical Center, Stratford House residents have the very best shopping, dining and entertainment options in Houston right in their backyard. Whether commuting to the Texas Medical Center or one of the many area universities, Stratford House’s access to Loop 610 puts every destination within reach. Catch a Houston Texans game at NRG Stadium, and then head to Meyerland Plaza for shopping and dining options galore. Just down the road from Stratford House, you’ll discover Three Brothers Bakery, which has been providing delicious baked goods for generations. For more upscale shopping and dining options, the nearby Galleria has every high-end store you desire. Call today.